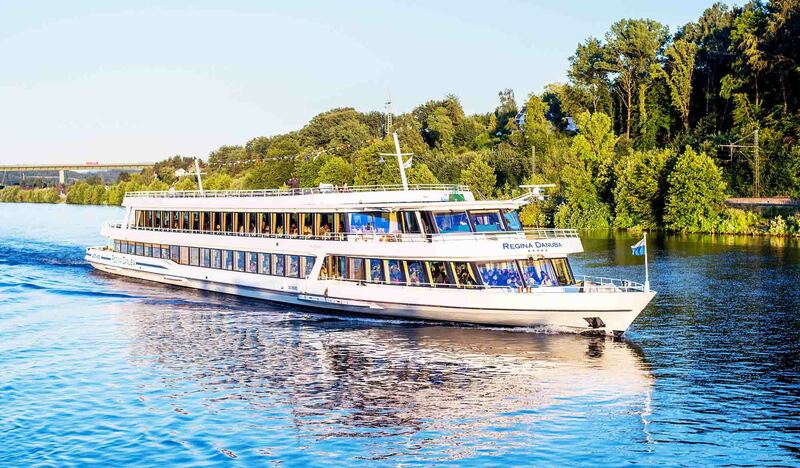 Experience the most beautiful parts of the Danube in the “Upper Danube Valley”: the confluence of the Inn, the Ilz and the Danube in Passau, the lock at Jochenstein and picturesque landscapes. If you make the complete tour, the highlight of the trip is the famous landmark “Schlögener Donauschlinge”. Here the Danube winds so closely around the so-called “Schlögenberg” that it flows exactly opposite to the exit from the loop. However, you can also get off in Engelhartszell and visit the picturesque town with exciting sights such as the Monastery Engelszell or the Aquarium Mini-Danube. The ship will continue to Schloegen and then return to Passau. So you have about two hours of a stay offshore in Engelhartszell. 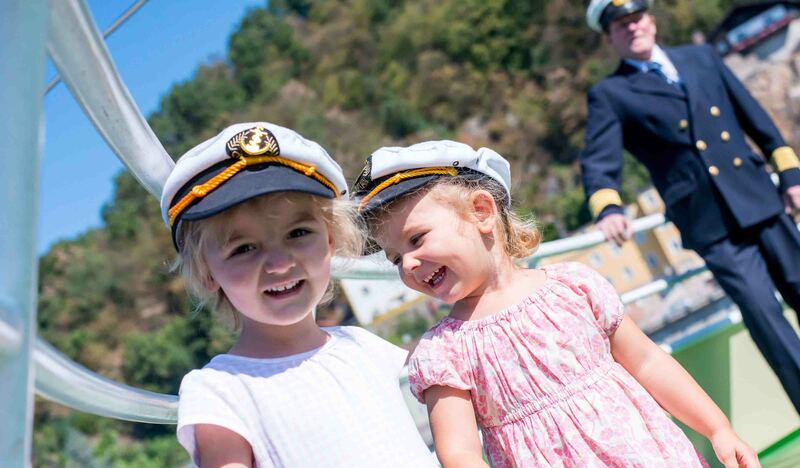 Another popular destination is the “Haus am Strom” at the Jochstein lock, where a interesting exhibition of water awaits you – fun for the whole family. 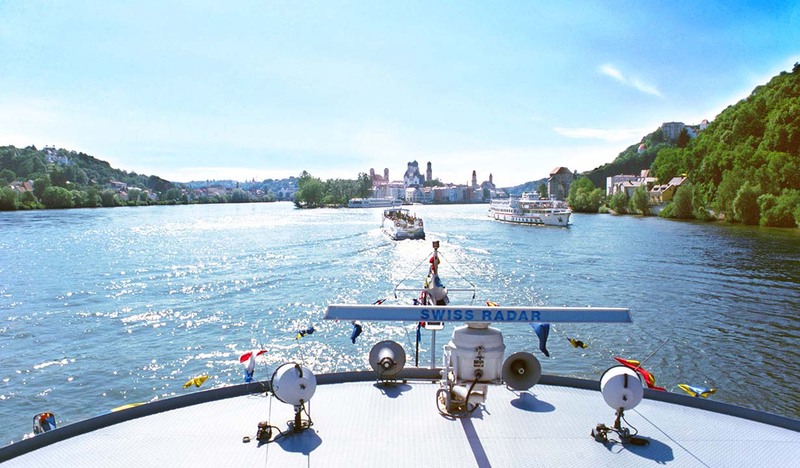 You can also get off at the “Haus am Strom” and after three hours you can take the boat back to Passau. SENIOR OFFER: Every Wednesday cruise incl. lunch (breaded pork escalope or pork roast with side dishes) for only € 22,50 for all passenger over 65 years. Reservation required.